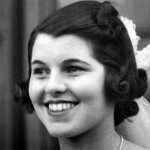 Ethel Kennedy was the wife of Robert Kennedy and sister-in-law to JFK. 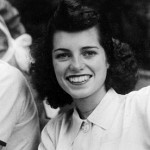 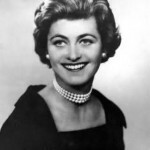 Eunice Kennedy Shriver was the Kennedy daughter and sister that had the most political drive and ambition. 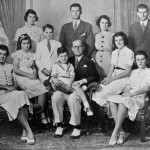 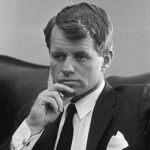 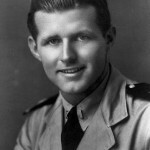 Joseph Patrick Kennedy, Jr. was the oldest of nine children to Rose and Joseph Kennedy. 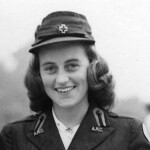 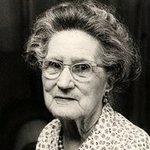 Mary J. Hannon was JFK’s maternal grandmother, the wife of the legendary John F. Fitzgerald (aka Honey Fitz) and the mother of Rose Fitzgerald Kennedy…. 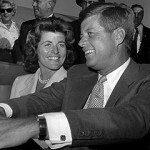 Michael Temple Canfield was married to Jackie Kennedy’s sister Lee from April, 1953 to 1959. 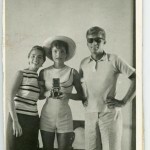 The marriage was eventually annulled.